Our team’s passion is personal. Meeting our mission is critical to people with Bone Marrow Failure. Nicky Long is a high performance executive with a career spanning the healthcare, pharmaceutical, non-government and not for profit sectors. 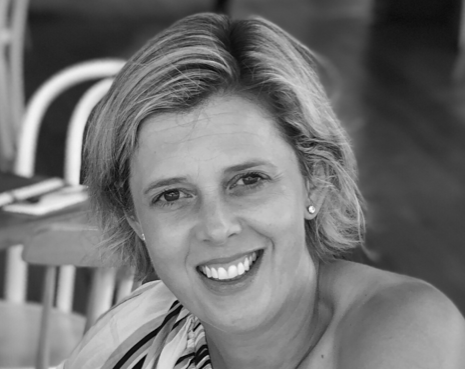 Nicky has a degree in Nursing, a Graduate Diploma in Marketing and has completed a Masters of Business in Innovation and Leadership. She has worked with major pharmaceutical companies in managing and marketing several major brands. She has owned and operated her own small wholesale and retail importing business. Nicky has been a leader in not for profit, including board member positions with The Royal Women’s Hospital Foundation, The Snowdome Foundation and Soap Aid. Maggie joined the team in September 2018 as Senior Executive Administrator. She has extensive experience in the health sector after a career of 20 years. Maggie has run her own business in bookkeeping as a BAS agent and recently worked for an entrepreneurial doctor who owns and runs a Skin Cancer Centre and Medical Cosmeceutical business on the Mornington Peninsula. In the last five years Maggie has studied HR and managed the daily running of each business. Maggie loves to travel and is passionate about her family and St Kilda. Liz joined the team in October 2018. 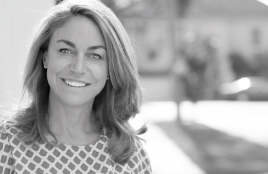 After an extensive career in senior leadership roles for well known Australian Fashion retail brands, running her own manufacturing and importing business and managing corporate relationships, Liz has arrived at Maddie's Vision with an array of valuable business and interpersonal skills. Previous experience in and a strong passion for the not for profit sector, coupled with an Arts/Science background, her pathway led her to Maddie's Vision. Liz's role as Marketing, Communications and Events Manager combines her commercial business skills with her love of helping others, both giving her the drive to do whatever it takes to communicate the message of our great cause. 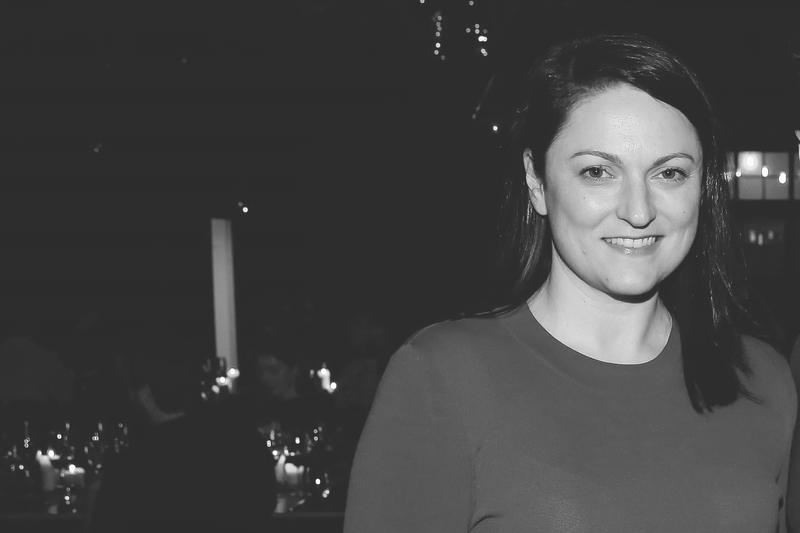 After almost 20 years in public relations, Jodi founded Social Set Media in June 2017 after seven years at, arguably, the biggest show in town – Crown – where she was Head of Media Relations and Social Media for the non-gaming portfolio in both Melbourne and Perth. Her portfolio included events, entertainment, restaurants, bars, nightlife, hotels, spas, ambassadors, social and more. Events included the Logies, Australian Open, Grand Prix, Brownlow, AB Medal, Melbourne Food and Wine Festival and Spring Racing Carnival. She was an integral part of the launch for both of Heston Blumenthal’s restaurants, David Thompson’s Long Chim, Johnny Di Francesco’s Gradi and Bludso’s BBQ from Los Angeles. Her responsibilities included delivery of media relations and social coverage of ambassador roles including Usain Bolt, Danny Green, Li Na, Jesinta Campbell, Melbourne Storm and Sydney Rabittohs. Combine that with 10 years as a freelance public relations professional specialising in arts and entertainment - theatre, film, comedy and venues, Jodi now proudly represents a range of clients across multiple industries. 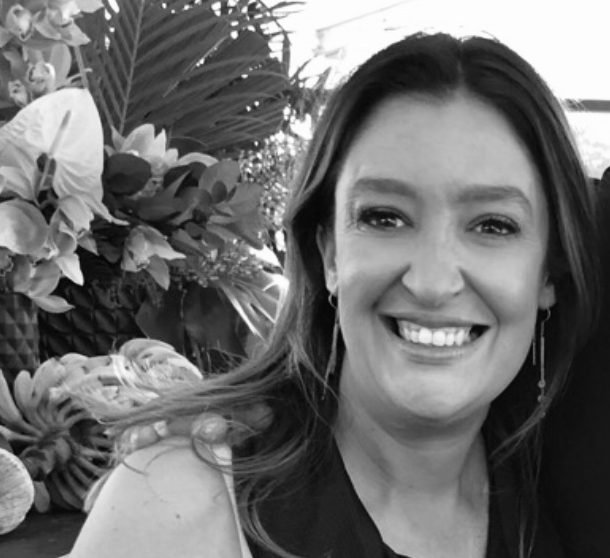 Jodi is delighted to join the Maddie’s Vision team to assist with PR, social media and marketing support and has previously held PR positions within Make-A-Wish Foundation, SIDS and Kids Australia. 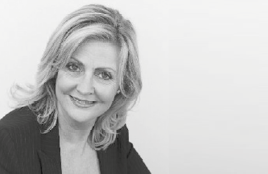 Dr Simonne Neil obtained her medical degree from Monash University in 1993. Simonne has spent the majority of her career applying and utilising her medical knowledge within haematological bio-banking facilities, in both the public and private sector. She worked at the Australian Red Cross Blood Service for 15 years as a Medical Officer within the Donor and Product Safety portfolio, a role that included blood and blood product based research projects. In addition, she has worked with a private umbilical cord blood bank and, more recently, been responsible for overseeing a healthcare company assisting international paediatric patients. In her spare time she is a consultant writer and editor for a book and film publishing company. 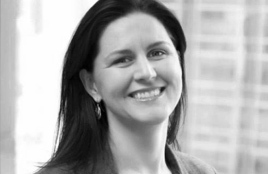 After school and university in Tasmania, Annabel moved to Melbourne in 1996. She worked in various roles at two leading international hotels. After 7 years in hospitality she worked in corporate affairs at Foster’s Group. For the past 13 years, she has been full time mum to her three children. She is on the Parent’s Association Executive Committee and junior year co-ordinator at one of her children’s schools. Annabel works at Maddie’s Vision two days a week assisting with a wide range of jobs. Annabel loves being part of the Maddie's Vision team, especially meeting the many people we come in contact with daily at work. Annabel also enjoys traveling with her family. Nick is Maddie’s oldest brother. Nick supported Maddie daily through her fight with the Bone Marrow Failure Syndrome, Aplastic Anaemia, and was inspired by her strength and courage. Nick is passionate about delivering on Maddie’s wish of finding a cure as he doesn’t want anyone to endure the suffering Maddie dealt with the last years of her life. Nick is a former AFL Champion: St Kilda Football Club star forward and longest serving Captain, now a media personality, keynote speaker, brand ambassador and leadership consultant. Away from football Nick is a family man and enjoys time at home with young sons James and William, wife Catherine, his parents Joe and Fiona and brother Alex. Nick is a great cook and foodie, movie buff, and a keen boater and fisherman. Jennifer has been involved within the Marketing, Tourism and Retail Industries in both Corporate and Government sectors for over 25 years. In addition to her role as Managing Director of The JT Group a Marketing Communications and Change Management Company, she is a Director on the International Board of Governors for the International Special Events Society based in Chicago, USA. 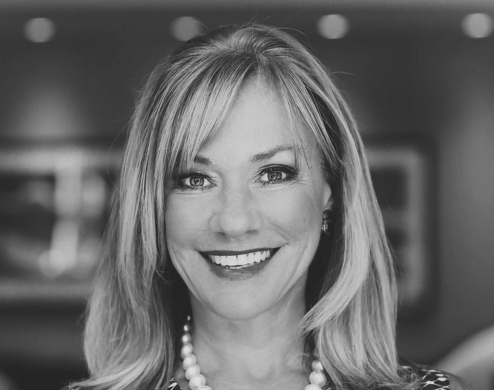 JT is a seasoned authority on brand personality, internal communications and customer experience – she has presented at conferences in cities around the USA and Canada including Vancouver, Dallas, Las Vegas and New York. She has also coordinated and executed events for profile brands such as Miele, ANZ, CFA and Myer. JT has also previously enjoyed roles as President and councillor for The Australian Marketing Institute, and a Fellow of the Australian Institute of Management. Jennifer has been a long-term friend to both Fiona and Joerg for over 40 years and has been committed to raising awareness of BMFS throughout Maddie’s journey, and now being a part of the MRV board. 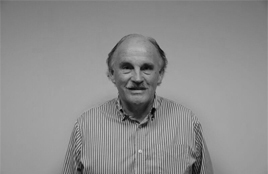 Tony ‘Shad’ Shadforth is a veteran stockbroker having worked in the Securities industry for over 40 years. 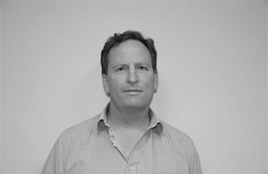 Shad has worked in Sydney, London and Hobart, predominantly as a private client advisor and Director. He currently concentrates on capital raisings for small to medium companies with a bias to food and beverage operations. Tony is the Chairman of Lark Distillery and Cutri Fruits and a past Director of Bellamy’s Baby Foods and Shadforths Ltd. He is a Life Member of the Asthma Foundation of Tasmania, having been a Board member for over 20 years. Tony is a Master Stockbroker and a Fellow of the AICD. Most importantly, he and his wife, Susan, are Maddie’s Godparents. Ann Peacock is General Manager of Community and Charity at Crown. Her role as the face and voice of Crown, both to the public and to the business people of Melbourne, is the culmination of 30 years of PR and marketing industry experience. Ann’s high-profile association with Crown has cemented her as an influential and connected PR practitioner and she continues to raise the profile of Crown as the entertainment venue of choice. Her valuable contribution includes a role as Chairperson of the Crown Charity and Sponsorship Committee and she is also a passionate Board Member of the Crown Resorts Foundation and sits on the CSR Committee. As the organiser and compere of a diverse range of events - encompassing corporate, sporting, fashion and charity fundraising functions - Ann’s active involvement is pivotal to the success of those dynamic celebrations, thanks to the trusted relationships she enjoys with some of Australia’s leading identities. Ann also raises much-needed money for the Children’s Cancer Foundation, through her role as an inaugural committee member of the Million Dollar Lunch, is proud to be an Ovarian Cancer Australia Ambassador and is also a lifetime Victorian Australia Day Ambassador. 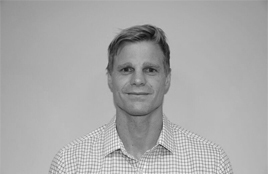 Jarrod was the inaugural Chairman of Maddie Riewoldt’s Vision and has extensive experience as an entrepreneur of several successful start-ups in the past decade. He is currently co-founder and a Director of several businesses in the education and health sectors. He brings with him extensive experience in business, strategy, decision making, operations and client engagement. 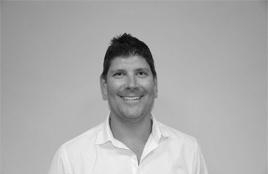 Jarrod is an avid St Kilda Football Club supporter, loves business, and enjoys keeping fit and spending time with his wife Madeleine and two children, Thomas and Rosie. 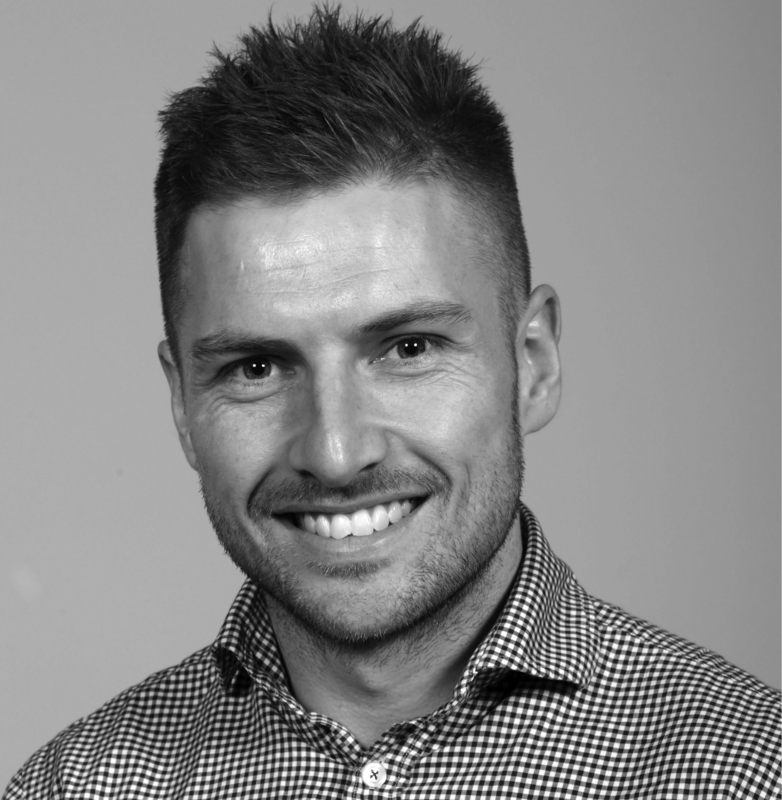 With a degree from Monash University in marketing & management and over 10 years experience, Tim is now recognised as a leader within the brand & marketing space having held roles within some of Australia’s most well respected sporting and corporate organisations. 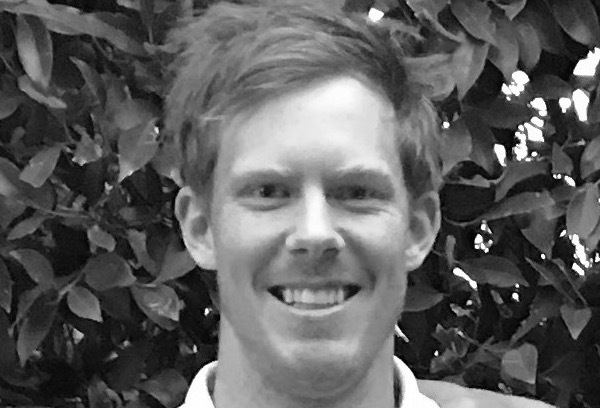 Currently the Marketing Manager for the AFL, Tim is responsible for the strategy and implementation of the league’s major marketing initiatives as well as working with clubs to maximise attendance. Tim is also an avid collector of sneakers and spends far too much money on food, more than he’d care to admit. Jack is a forward line player and Vice Captain for the Richmond Football Club, with a proud professional and personal involvement working alongside the Saint Kilda Football Club for the biennial 'Maddie's Match' between the two clubs- raising important funds for Maddie's Vision. There's on-field and then there's off-field. As Maddie's Cousin, Jack has an overwhelming sense of pride and admiration for Maddie and her brave fight, and is excited to bring new partners and sponsors to the Vision to keep working toward a cure for bone marrow failure syndromes. 2017 was a busy year for Jack, who not only became a premiership player for his Club, but also married his wife Carly. In his spare time, Jack enjoys renovating and is currently competing a Certificate 3 and 4 in Building and Carpentry. He is also partial to a spot of golf, especially when he can get one up playing against his cousin Nick! Professor David Ritchie is a Haematologist and Bone Marrow transplant specialist at the Royal Melbourne Hospital. He undertook his medical training and PhD in Immunology at the University of Otago before moving to Melbourne 10 years ago. He is head of the Bone Marrow Transplant Service of Royal Melbourne Hospital. He runs two research laboratories and is involved in all aspects of research into blood and bone marrow conditions. He is the immediate past president of the Haematology Society of Australia and New Zealand and is heavily involved in training young haematologists and medical researchers. Geoff has held the position of Dealer Principal of Mercedes-Benz Brighton for the past 8 years. 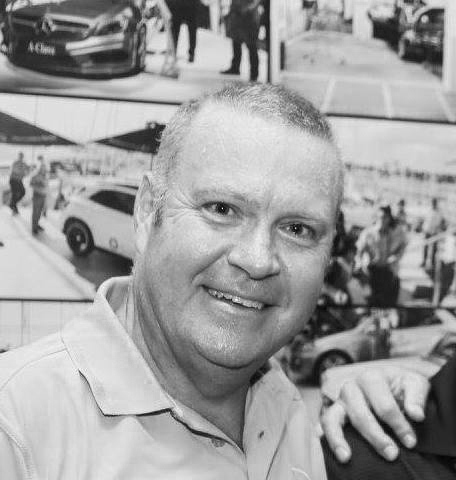 Geoff's career, spanning over 30 years in the Automotive retail sector has seen him work with brands such as Mazda, BMW and now Mercedes-Benz Brighton, one of Australia's largest and most succesful Dealerships. He holds a position of Director of the Mercedes-Benz Dealer Association, a volunteer role that acts on behalf of all franchised MB Dealers. Geoff has been a lifelong Saints supporter, since his birth, two days before the Saints 1966 Premiership. Financial and Sponsorship support of St Kilda FC and the various coteries and fund raising efforts over the years, includes the MB Brighton partnership with the Saints Foundation and Re-Imagine Moorabbin. Over the past 18 months Geoff and MB Brighton have become passionate supporters of Maddie's Vision and have offered their hands to numberous fundraising events. Geoff, his wife Leanne and daughter Emma live in Beaumaris and enjoy time at their beach house on the Mornington Peninsula. The family enjoys close friends and family with good wine, good food and exciting travel. 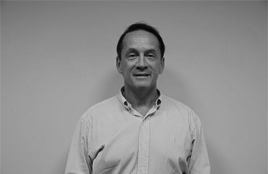 John has been practising property litigation and commercial law for nearly 30 years. He is a life member of the St Kilda Football Club and was awarded his life membership after 13 years on the St Kilda Board during St Kilda’s most successful era. Unfortunately, he has been personally involved in five losing grand final campaigns for St Kilda and is hoping his role in bringing awareness for Maddie Riewoldt’s Vision will bring a premiership cup to the group. John is a passionate car collector and enjoys a drop of good red wine or champagne. He currently operates the Pinocchio group of companies and, together with his wife, has a construction company that turns over many projects each year. 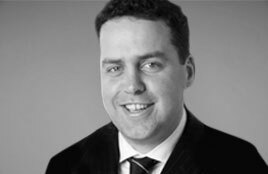 Kieran O'Brien is a partner at DLA Piper, and heads up the Melbourne office Litigation & Regulatory group, the Australian product liability practice, and is International Co-Chair of DLA Piper's Class Actions and Collective Redress Group. Kieran's client focus includes the life sciences (pharmaceutical and medical device companies), manufacturing, sports, food & beverages and insurance sectors. Kieran is also an active participant in DLA Piper's pro bono program. Kieran is married to Sarah, and they have 3 children (Edward, Phoebe and Lucy), and they all have a Westie named Harry. As a family, they love travel/holidaying, eating out, golf, tennis (any sport really) and the Richmond Football Club (although not necessarily in that order!). 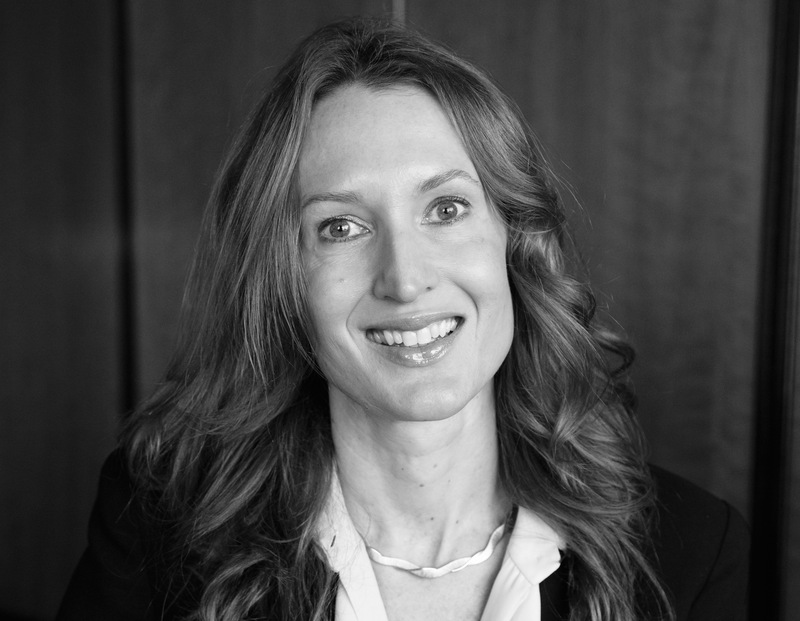 A corporate governance lawyer with over 18 years’ experience, Amanda has held a number of executive leadership roles in federal, state and local government, including three consecutive years as the Mayor of the City of Port Phillip. She is a highly experienced board member serving on numerous boards including chairing the South Melbourne Market for four years, member Audit and Risk Committee City of Port Phillip, member Gasworks Arts Park board, member We Ride, a national not for profit. Amanda is a passionate St Kilda supporter, she loves spending time with her family, husband Chris, daughters Elizabeth and Georgia and dog Stella. She enjoys traveling, camping, hiking, cooking, reading, movies and enjoying good food and wine with friends and family.